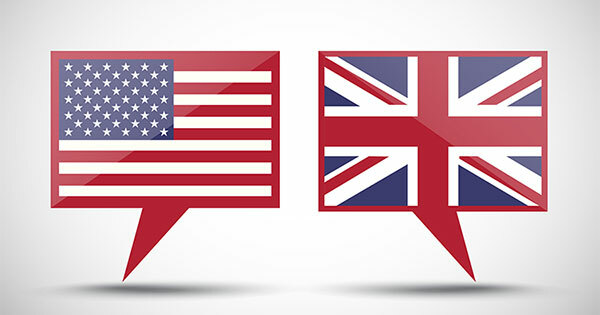 Now that much of the dust has settled and the panic has waned, let’s take a look at what impact Britain’s exit from the European Union may have on the U.S. housing market. The most immediate impact of Brexit will be on mortgage interest rates. Interest rates have remained at historic lows for the last several years. Contrary to what many experts believed, rates have remained low throughout the first half of 2016.